Ready Mix Mortar (type S) – 80 lb. Ready Mix Concrete – 80 lb. Fast Set Concrete Mix – 50 lb. 5000 Concrete Mix – 80 lb. Quick Set Cement (no stone) – 50 lb. Portland Cement – 94 lb. White Portland Cement – 94 lb. Masonry Cement (type N) – 70 lb. Masonry Cement (type S) – 70 lb. Concrete Resurfacer – 40 lb. Surface Bonding Cement (gray / white) – 50 lb. Sand / Topping Mix – 80 lb. Ready Mix Sand Mix – 10 lb. Precision Non-Shrink Grout – 50 lb. White Stucco – 80 lb. Mason Lime – 50 lb. Commercial Blacktop Patch – 50 lb. Silica Sand – #1 – 50 lb. Silica Sand – #2 – 50 lb. 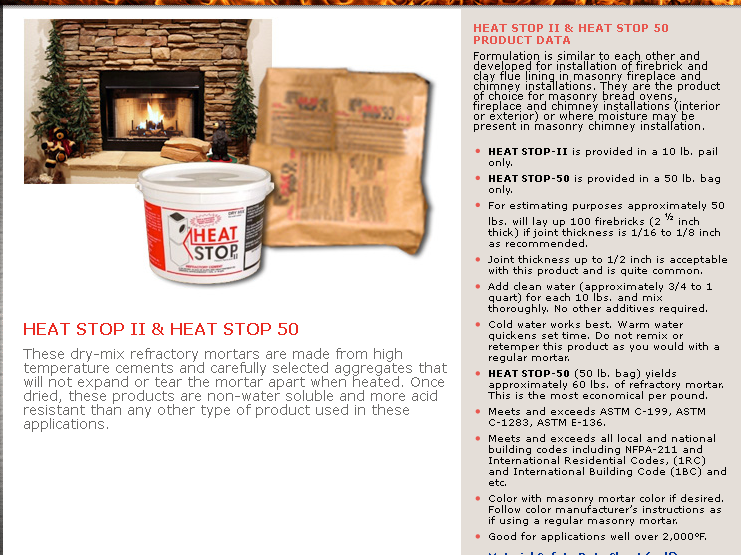 Refractory Cement – 1 gal / 50 lb. Mapei Planipatch – 25 lb. Mapei Planipatch Plus – 1 gal. Glass Block Mortar – 50 lb. Quikrete Paver Sand – 43 lb.